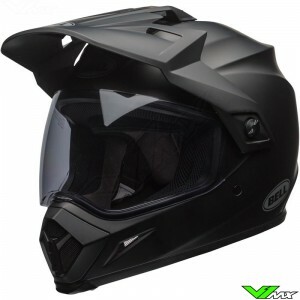 The Bell MX-9 Adventure is multifunctional helmet which is designed for street, enduro and motocross use. The American company Bell has a lot of experience in producing safe helmets. 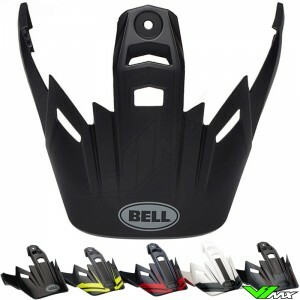 Besides motocross and enduro, Bell also produces helmets for various other markets, such as Formula 1 and bicycle. The knowledge gained in these markets is used to make enduro helmets as safe as possible. The Bell MX-9 Adventure has 3 shell and EPS sizes for a personalised fit. 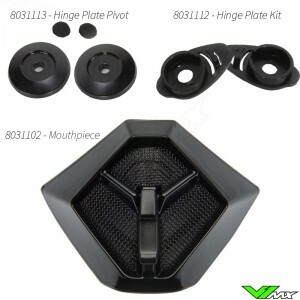 In addition, the MIPS system ensures damping of rotation. This reduces the risk of concussions and brain damage in the event of a major crash. This Bell Enduro Helmet is made of a lightweight polycarbonate shell. Bell has optimized the shape of the shell and peak to be as aerodynamically as possible. 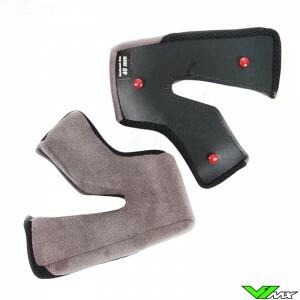 This contributes to the stability and comfort during long rides. 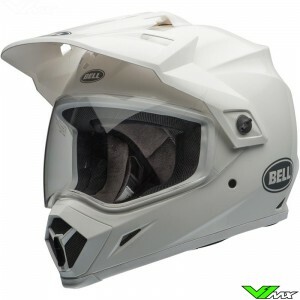 Another positive feature of the Bell MX-9 Adventure is the excellent ventilation system. Multiple ventilation openings at the cheeks., forehead and back of the head ensure the supply of fresh air and cooling on hot days. The Bell MX-9 Adventure can be worn in multiple ways. The standard configuration is with the helmet peak and visor mounted. This is particularly useful when used in changing conditions, from road to offroad use. If you are planning on going on a long journey on the road, the helmet peak can be removed. 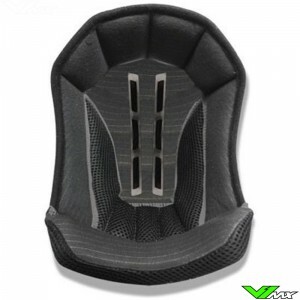 This makes the MX-9 Adventure more aerodynamic and therefore comfortable to ride at high speeds. The final configuration is for motocross and offroad use. 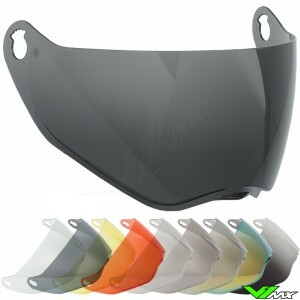 By replacing the visor with motocross goggles it provides a better seal for dust and more ventilation during intensive offroad trails. Do you have a question about buying the MX-9 Adventure helmet? Feel free to contact V1mx, we would be happy to help you. Because of our large selection, there is always a helmet available that matches your riding style and budget.